NewU is an FMCG venture of Dabur that has created a significant presence for itself in the Indian beauty and lifestyle industry through a national network of brick-and-mortar storefronts established across 22 cities in the country. The NewU product line includes cosmetics, skin care products, hair care, fragrances, men's grooming products and other lifestyle products. Already an established presence on the Indian retail map, NewU wanted to make in-roads into the ecommerce space as well. However, the brand faced tough competition because other brands held a significant market share in the lifestyle vertical. NewU also faced significant challenges vis-à-vis their website design and usability. Techmagnate suggested an overhaul of NewU's online presence and we presented them with a comprehensive plan to be rolled out in three stages. Phase 1 was related to a complete redesign of their existing ecommerce website. In Phases 2 and 3, we would begin extensive SEO activity along with beginning paid campaigns for NewU through Facebook and Google AdWords. Working with NewU demonstrated to us very clearly that a concerted effort rolled out through an organized and focused manner can achieve results that exceed all expectations. Approximately 200% increase in overall traffic. The number of new visitors to the site increased by 183%. Page views increased by 152%. 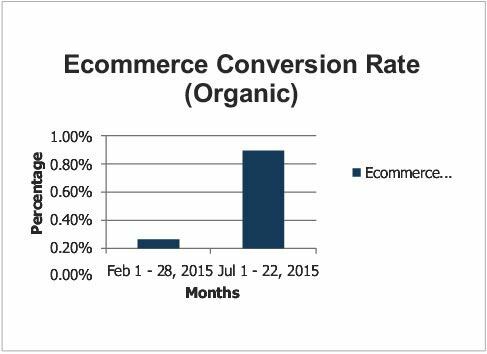 Bounce rate decreased by 11%. 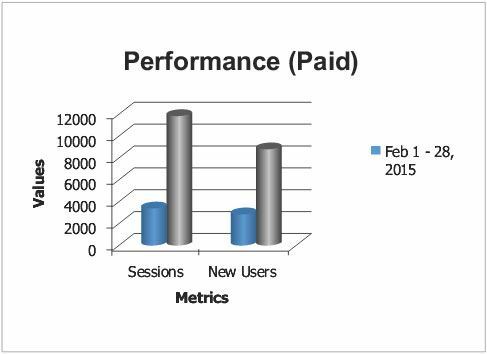 Traffic from paid sources increased by 245% and new users to site increased by 205%. 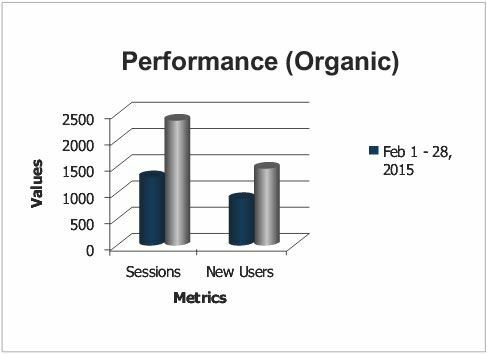 Traffic from organic sources increased by 90% and new visitors increased by 65%. 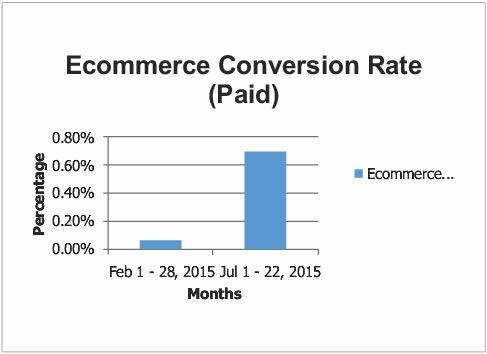 Paid Ecommerce conversions increased by an astounding 1073%! We were able to achieve remarkable market penetration in a competitive space in an extremely short time. We were also able to drive traffic and increase sales with limited ad budgets. Bottom-line: efficiency is key for success.